Symantec has been releasing several promotional offers for their users and these are the extended trial version products which are offered for free. As you all know that Norton products provide ultimate protection when it comes to defending against cyber-criminals and potentially dangerous threats. Each Norton product has features which are distinct in their own way. Norton Antivirus 2013 provides only PC security and technical support. Whereas, Norton Internet Security 2013 gives you extra benefits such as Identity Protection and Parental Control Management. 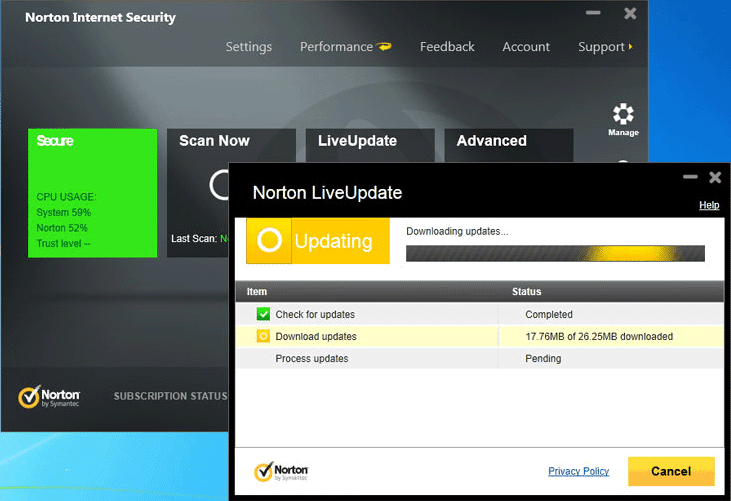 When comes to Norton 360, it offers all-round protection along with Backup-Restore and PC Tuneup utilities. It is better to try Norton Internet Security 2013 before going for Norton 360, because you need to have full knowledge of what features are required for your PC. The PC Tuneup utilities offered does not fix computer problems completely, but it increases your PC performance a little bit which is recommended for home users. The download links for the above three Norton products are given below. Choose your required security software and enjoy 60-day free extended trial.